One of the world’s biggest classical stars, Lang Lang, returns with his brand new solo album Piano Book – a collection of pieces which first inspired him to play the piano and led him on his path to international stardom. The recording, his first new studio album in three years, marks his return to Universal Music Group and Deutsche Grammophon – the label he first signed to in 2003. On this Deluxe Edition, a second album's-worth of material is added in the form of 8 previously unreleased tracks, moving away from the classical repertoire and embracing the folk-magic of traditionals and world music. 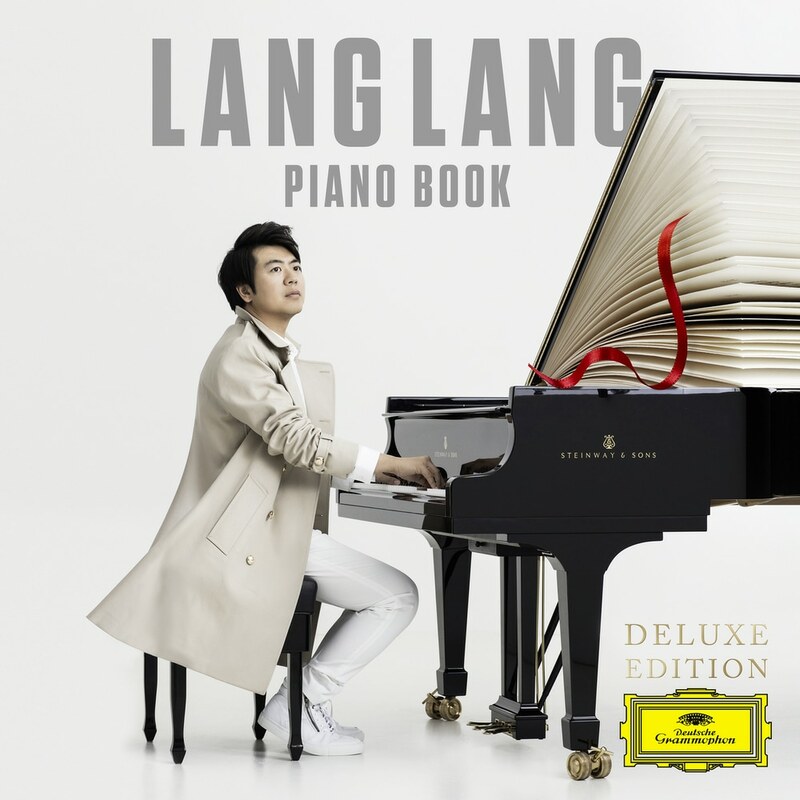 Recorded at London’s Abbey Road studios and in Beijing, Piano Book is Lang Lang’s very personal playlist for everyone who loves the piano. It’s also the fruits of an astonishing career that has taken him from child prodigy to virtuoso at the very top of his profession. Equally happy playing for billions of viewers at the Olympics or just for a few hundred children in the public schools, Lang Lang is a master of communicating through music and his new album is a testament to that. “With Piano Book I’m going back to my first love, to the pieces that made me want to become a musician in the first place."